What is a Super Structure? 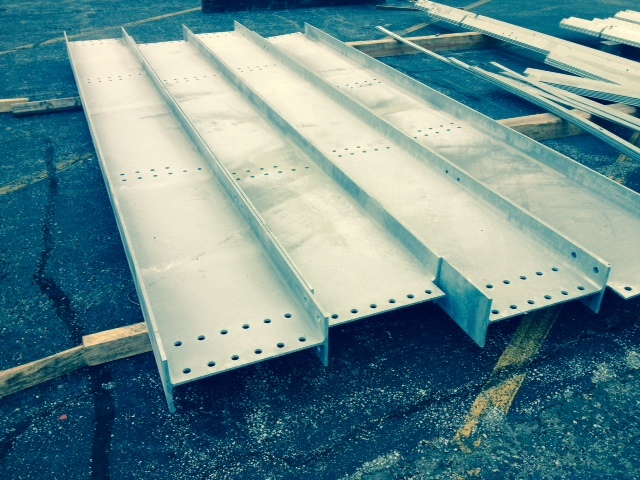 Super Structure is a steel structure designed to support a hopper tank. The Super structure is manufactured with “I” Beam legs and upper cross members. Each is engineered for the specific load application. 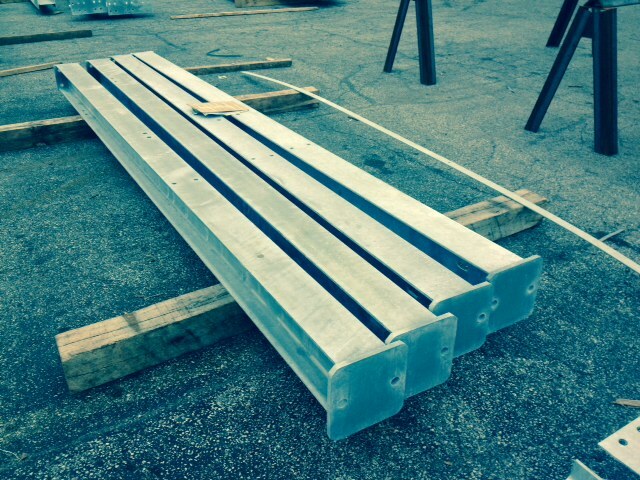 Standard clearance is 14’ but can be built to fit your site-specific needs. Each Super Structure includes a Foundation drawings and necessary anchor bolts.